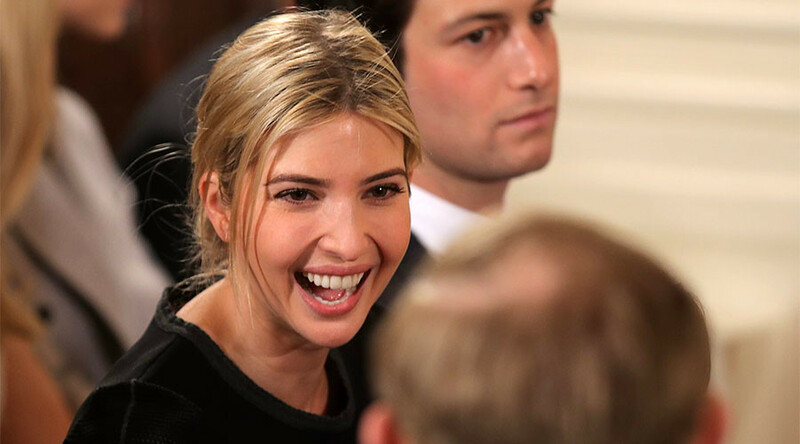 At least 65 Chinese companies and individuals have applied to use the name of US President’s oldest daughter Ivanka as a trademark for their products. According to the national trademark office, the firms range from alcohol retailers to wallpaper companies. One of them, a Beijing-based company that provides weight loss services filed ten applications to use ‘Ivanka,' on products including cosmetics and nutritional supplements. Recently an application was applied by Fujian Yingjie Commodity Company to use Ivanka for its brand of sanitary napkins. Most of the applications are still being processed, and it’s not clear whether any of them will be granted trademark rights. The rush to trademark Ivanka’s name is linked to her rising popularity in China, particularly after her visit to the Chinese embassy in Washington over the Lunar New Year period. About 40 Chinese companies have reportedly used the Chinese characters of her name in their business registrations. Most of these enterprises are involved in cosmetics, clothing, and underwear. The growing Chinese demand for Ivanka Trump’s trademark comes as leading US retailers such as Nordstrom and Neiman Marcus dropped her fashion line from their stores. 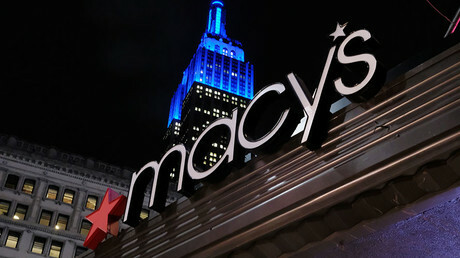 The retailers claimed the decision was not political but due to poor sales of the brand. Under Chinese law, businesses are permitted to use foreign names or the Chinese translations of such names as trademarks. That leads to many disputes with Western companies that want to protect their brands. Last week, after a decade of legal disputes, Ivanka’s father Donald Trump won the rights to his brand in China. The Trump trademark was officially awarded to the Trump Organization. In a similar case, a Chinese court ruled for US basketball legend Michael Jordan in December. A sportswear company Qiaodan had been ordered to stop using the Chinese characters that make up the name Jordan.